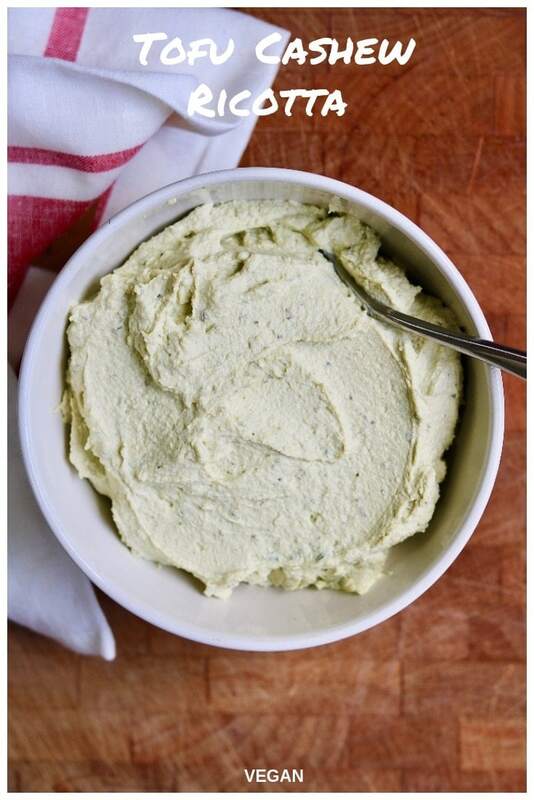 You’ll love this easy Vegan Ricotta Cheese recipe made with cashews, tofu, and pesto. It’s creamy, tangy, cheesy with a delicious lemon herb flavour. Great with lasagna, pasta and sauce, as a dip, in veggie wraps and sandwiches. I love it on pita pizzas…So many things. This is the easiest recipe! 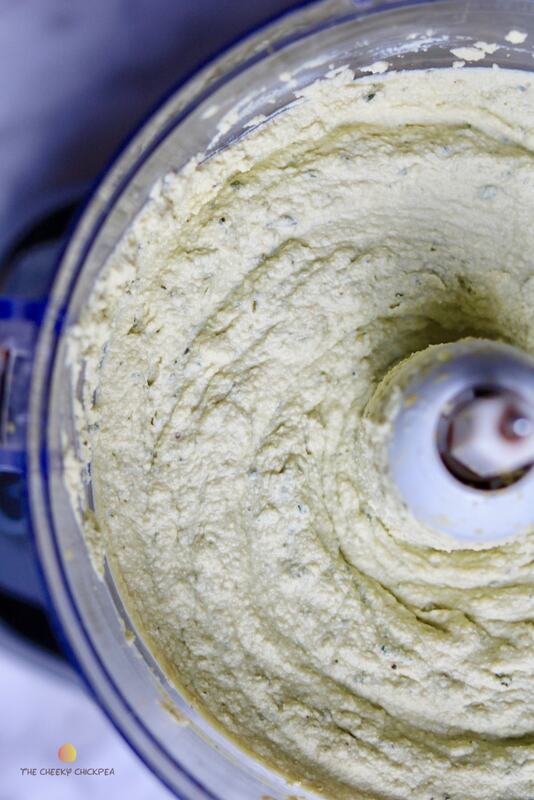 Just puree the soaked cashews with water then toss everything in your food processor and you’ve got yourself very versatile dip. 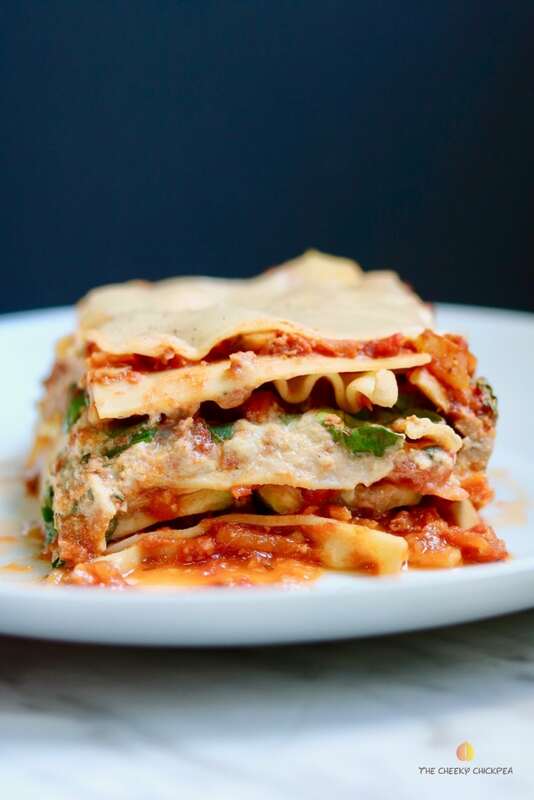 My favorite way to use Vegan Ricotta is in my Delicious Vegan Lasagna. It’s a must try. You’ll love it guys! Enjoy you guys😊 I’d love to hear from you, feel free to comment and rate this recipe below. 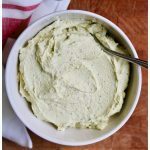 You’ll love this easy Vegan Ricotta Cheese recipe made with cashews, tofu and pesto, it’s creamy, tangy, cheesy with a delicious lemon herb flavour. Great with lasagna, pasta & sauce, as dip, in veggie wraps and sandwiches. I love it on pita pizzas…So many things. Place cashews in a soup bowl and cover with boing water. Let sit for 10 minutes. Drain and add cashews and the 1/3 cup of water to Nutra bullet. Blend till smooth. Now break up tofu and add to your food processor along with cashew cream and rest of ingredients.